can lighting dimmer grafik eye halogen. 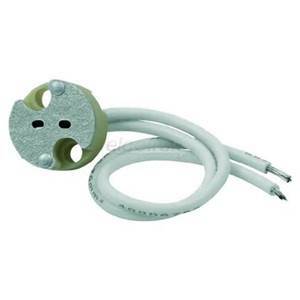 MR16 light bulb socket with 15cm cord pigtail. Use this light bulb socket for MR16 light bulb socket with 15cm cord. The wires are 6 inches 18 AWG stranded copper with silicon insulation. The body is ceramic and metal. Rated 250 VAC 12.5 amps. MR16 light bulb socket with 15cm cord connector base plug.Fitting for any MR16 light bulb socket with 15cm cord or traditional halogen lamps. 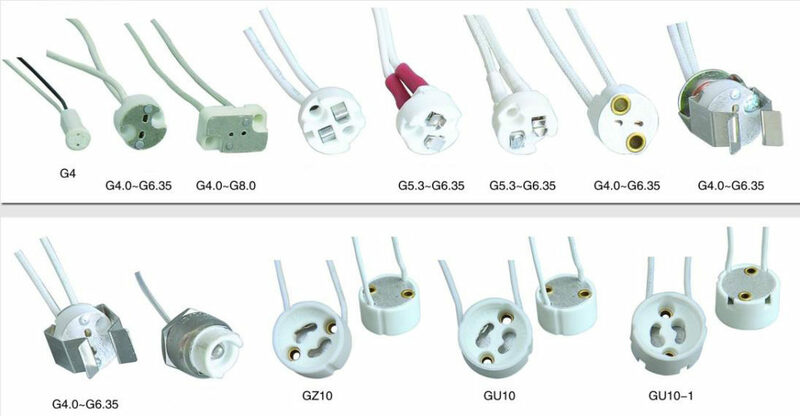 Package : 10PCS/20PCS/50CS MR16 light bulb socket with 15cm cord.